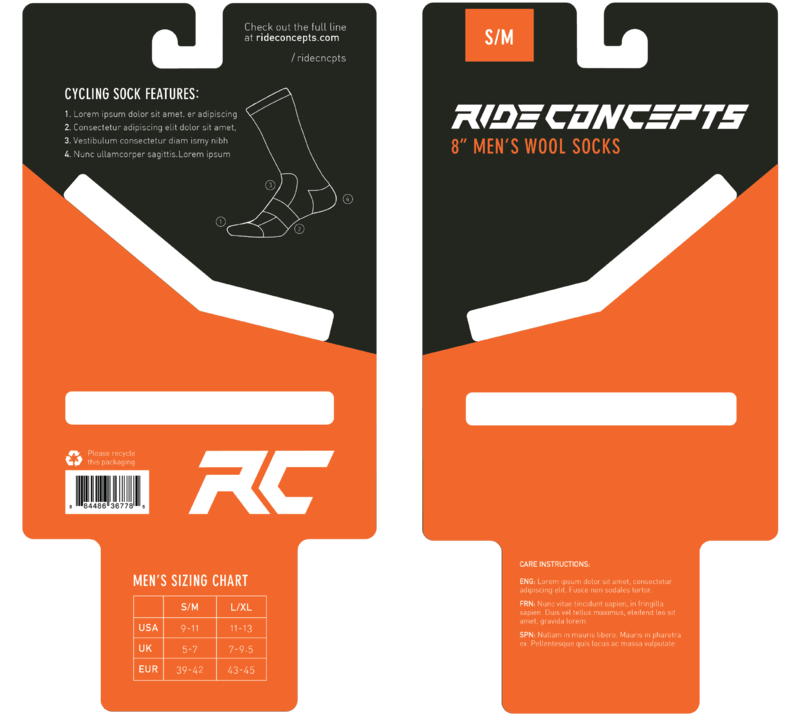 Ride Concepts is a new bike gear brand offering a lineup of various riding shoes and socks. 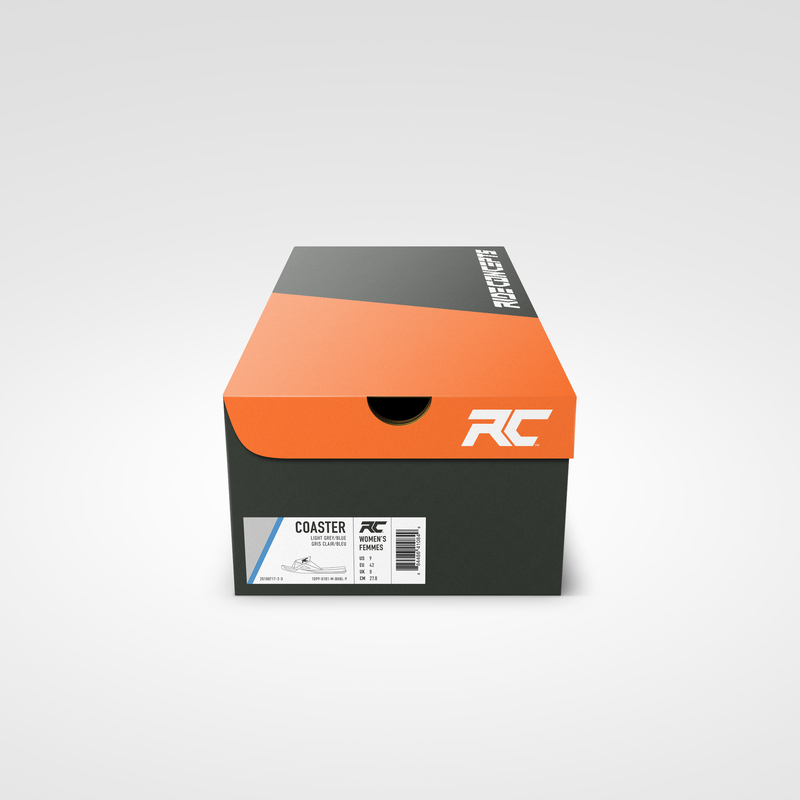 They challenged the Humid team to design everything from their brand identity to socks, packaging and more. 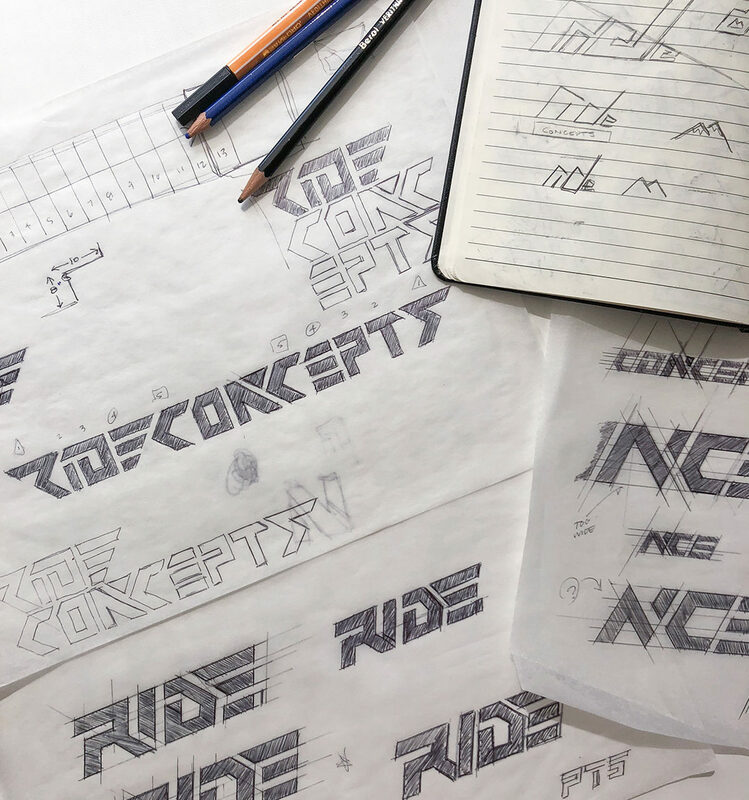 The process started with creating a logo and word mark to represent the brand, and help them make a splash in the mountain bike industry. 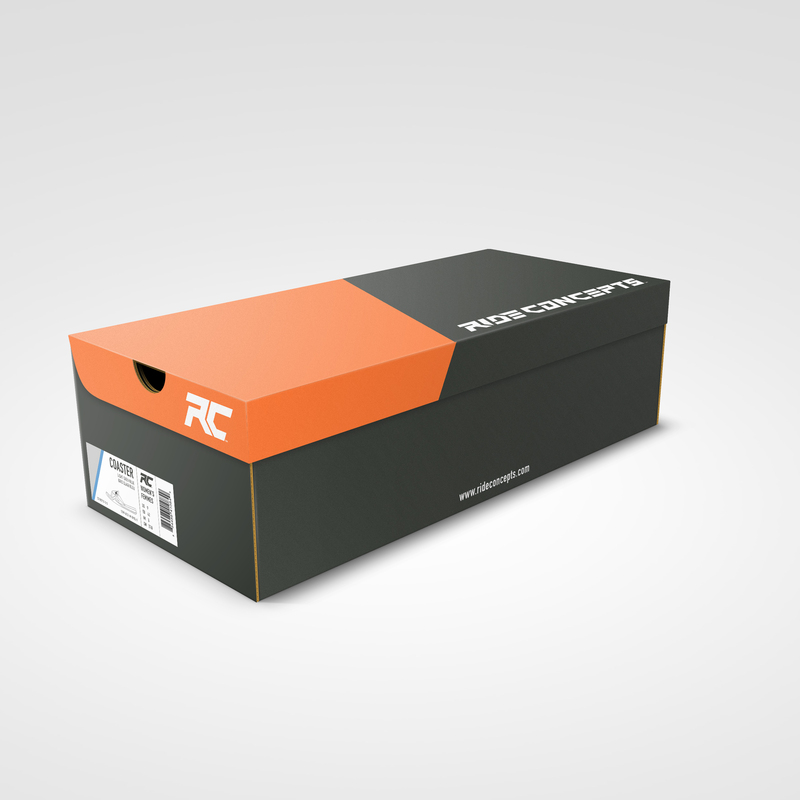 We landed on a fast, angular feel that’s sleek yet tough….just like their products. 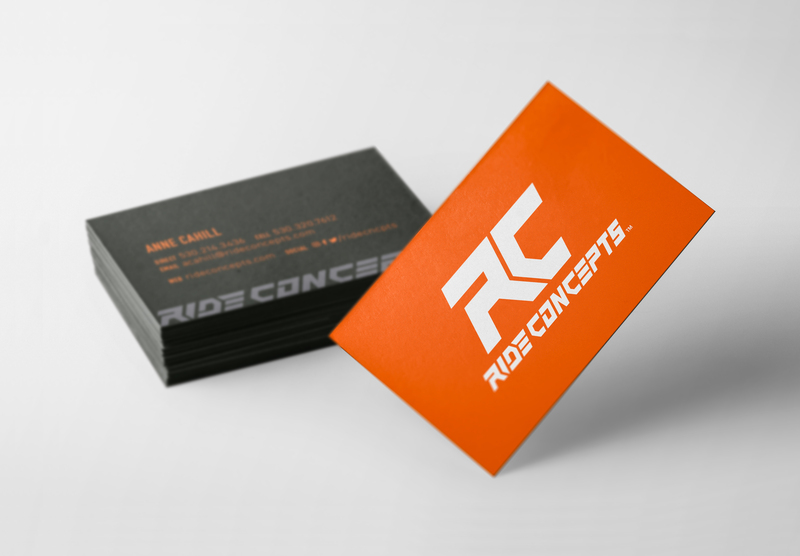 Then we translated that look and feel into brand guidelines, business cards, and packaging. 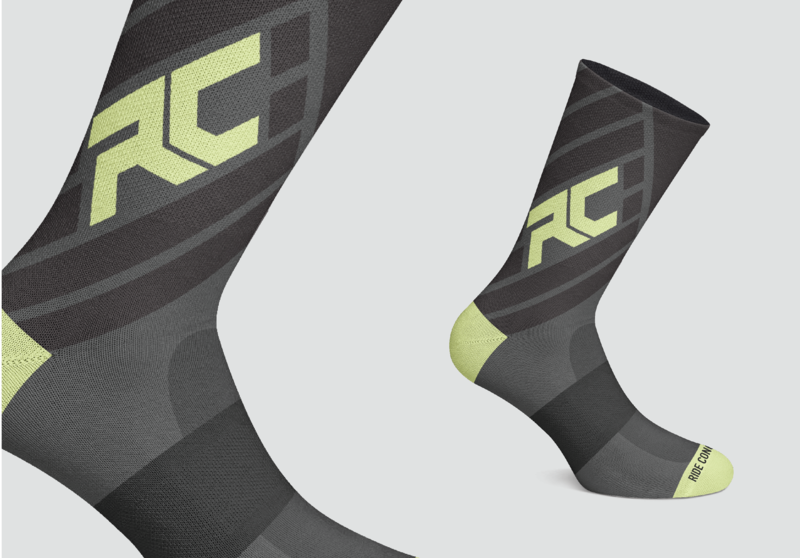 We were excited to develop the brand further by creating soft goods; a full line of men’s, women’s and youth socks! 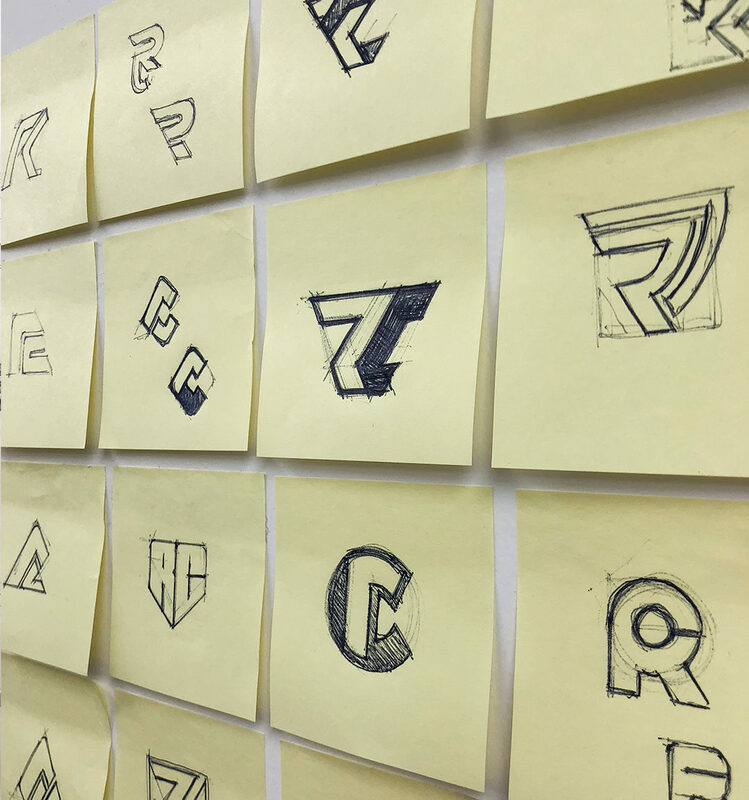 Our graphics and product designers worked together to develop some innovative styles and patterns, with a biking customer at the front of our minds.